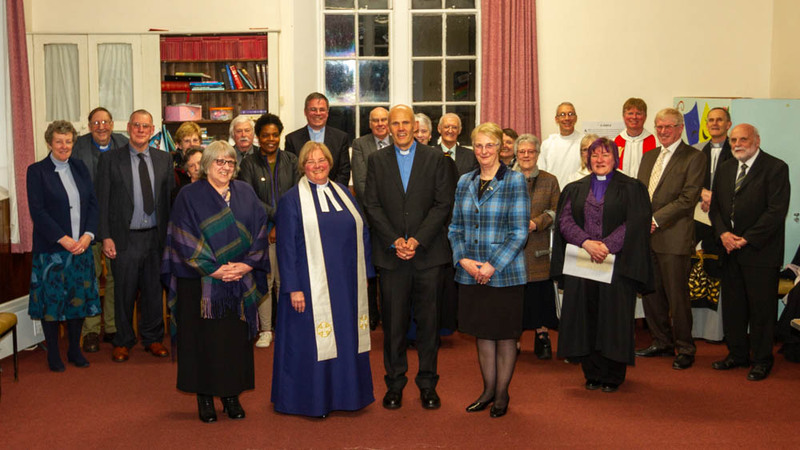 The Service of Induction of Rev Sean Swindells, our new minister, was held on Friday 29th March 2019. 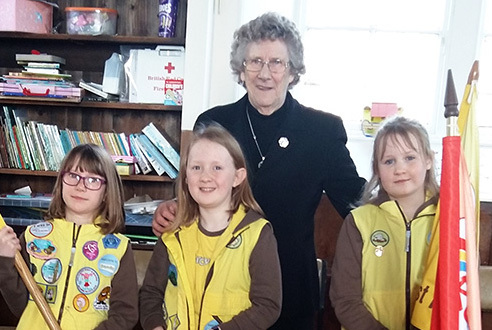 The girls are pictured with Betty Forrester, former Guide Commissioner. 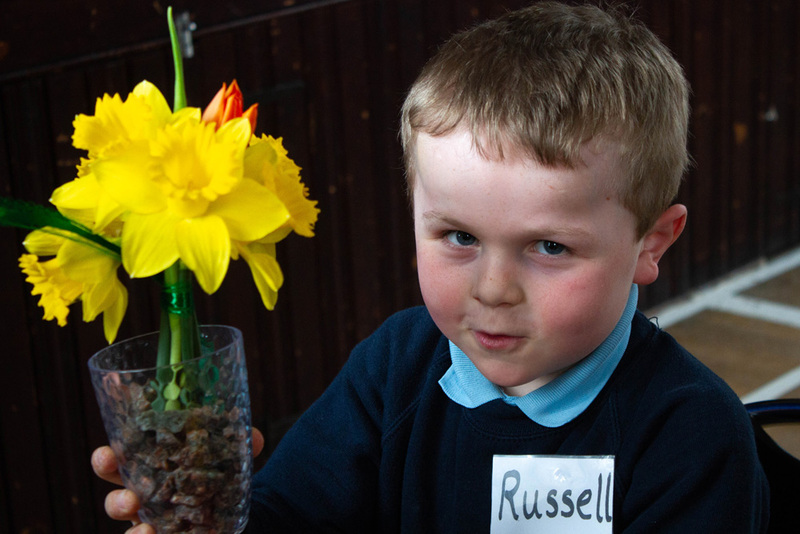 The next meeting will be on Thursday18 April2019 after School in Hatton Public Hall. 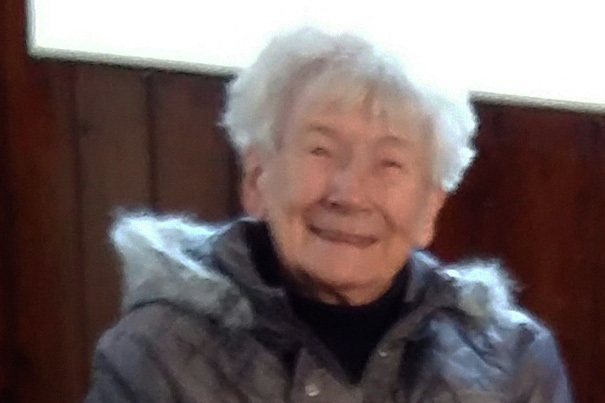 Betty Morris celebrated her 90th birthday. 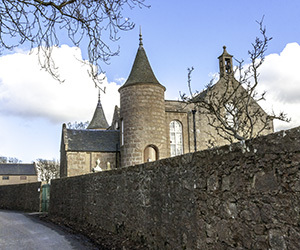 The Church was decorated by a wonderful "Poppy Fall" Display to mark Remembrance Sunday which this year recalled the end of the First World War in 1918. 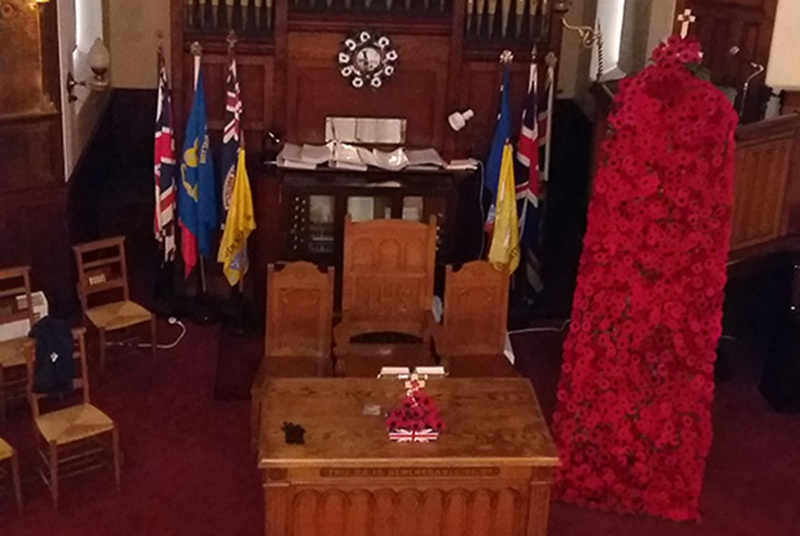 Wreaths were laid at the War Memorial gates at Cruden Cemetery and the recently relocated Hatton War Memorial at at Hatton Public Hall. 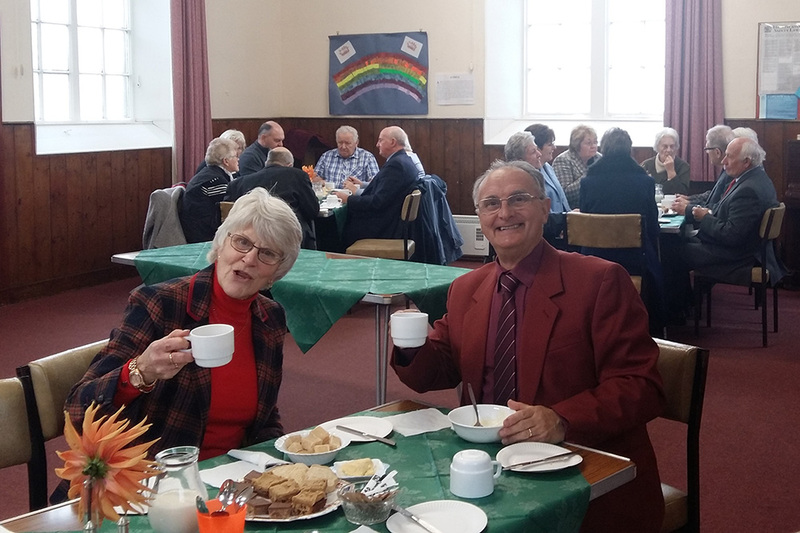 Members of the congregation enjoyed a Harfvest Soup & Sweet in the Church Hall after theThanksgiving Service.